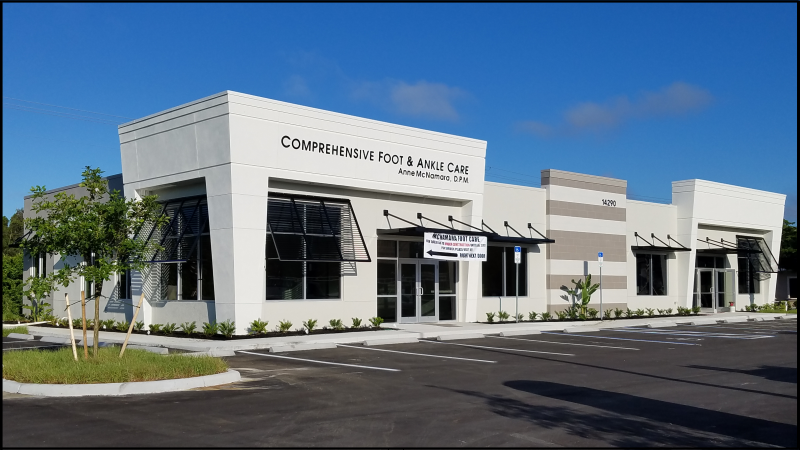 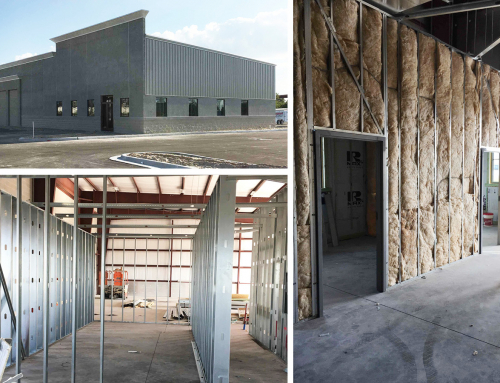 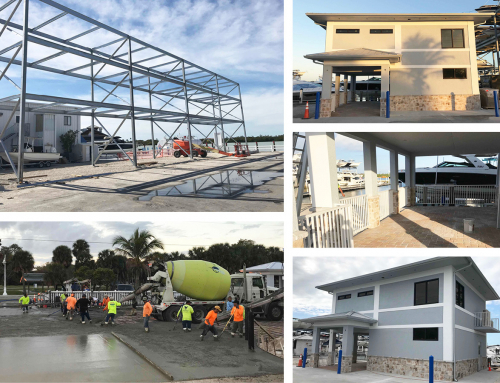 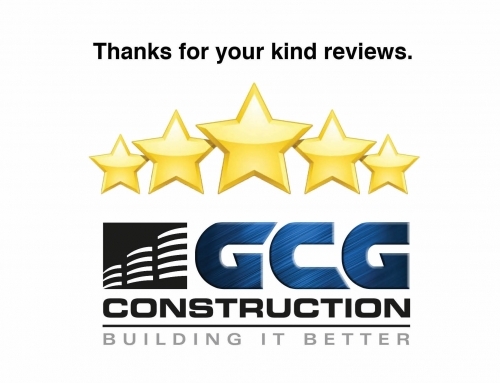 GCG Construction, Inc. successfully wrapped up construction for JDM Development, LLC and the Podiatrist Office of Anne McNamara, DPM located at 14290 Metropolis Ave. in October. 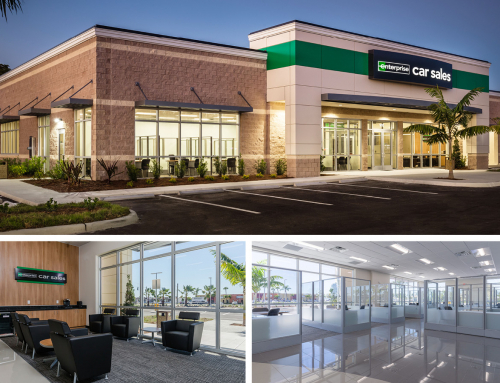 The 6,200SF ground up project was completed two weeks ahead of schedule. 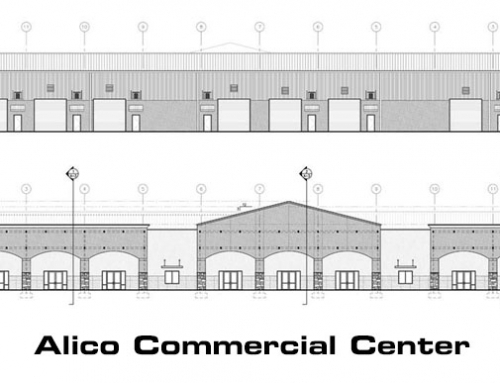 Project team includes GMA Architects & Planners, JDM Engineering, LLC, OCI Engineering and Quattrone & Associates.